Well, despite being sick this weekend, I refused to be bedridden, so I more or less stuck to my planned outing schedule. 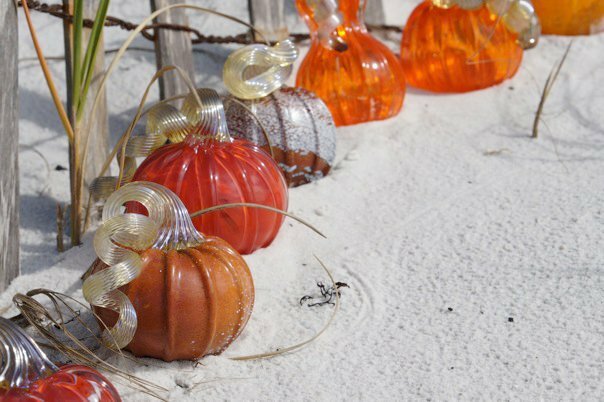 We skipped the glass pumpkin sale at the Belmont Arts and Cultural Center, and it is just as well. I read that they sold out in an hour and a half. All would have been gone by the time we got there anyway! Disappointing, but I have told myself I have nowhere to put one of these at the moment anyway. I'll get one some year! Someday I'll have a whole collection. Maybe. What we did make it to was the Panhandle Butterfly House's Monarch Madness event. There are pics posted on their Facebook page if you are interested. 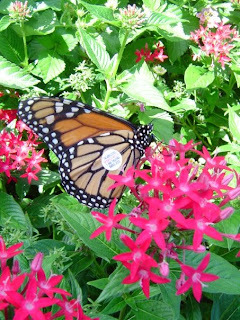 You could think of this as an East Coast version of the Monarch butterfly events in California's coastal communities. My aunt lives in "Butterfly Town USA" Pacific Grove. If you ever get a chance to see the migrating monarchs on the West Coast, it is something. Huge pine trees covered in resting butterflies. Our version is not a huge thing, but this not a major metropolitan area. Kids can release a newly hatched butterfly into the open, where they hopefully will show up in Mexico (or thereabouts) with the sticker still attached to show where they came from. Most kids around here were probably at the Corn Maze. 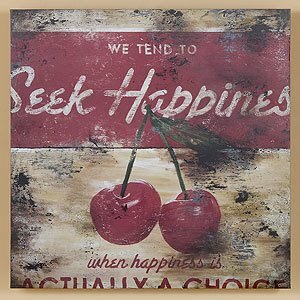 Or a peanut festival or rodeo of some kind. This is NOT the big city by any means! However, our butterfly festival was crowded enough for the tiny parking lot and buildings. 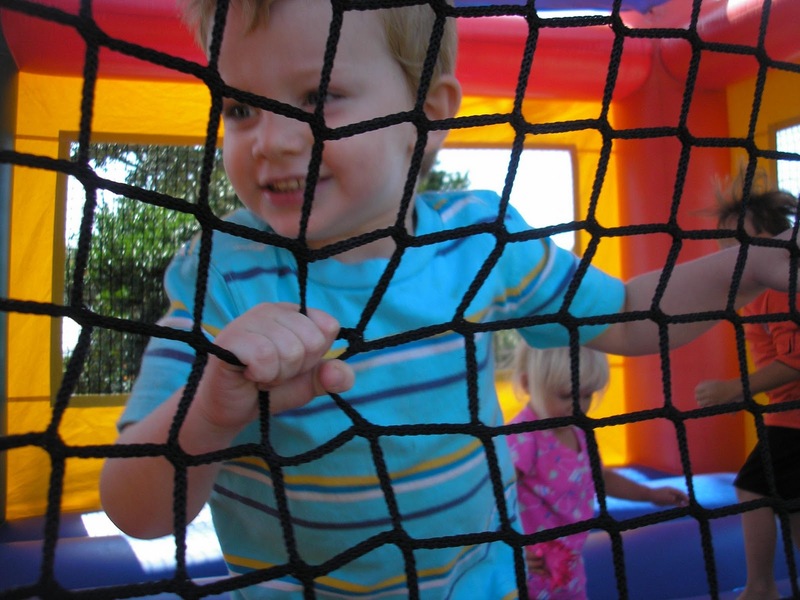 Tyler was more enamored with the rented Bounce House than anything else. Once he spotted that, he no longer cared about any butterflies or bugs, hot dogs, balloons, etc. But it was a beautiful day and we had fun! 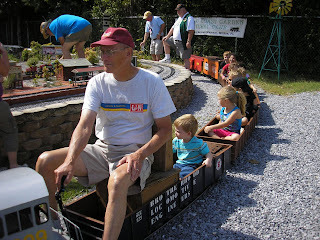 Then we headed north to Milton, where there is one of the few remaining L & N Railroad depots, for their West Florida Railroad Museum Depot Days Celebration. 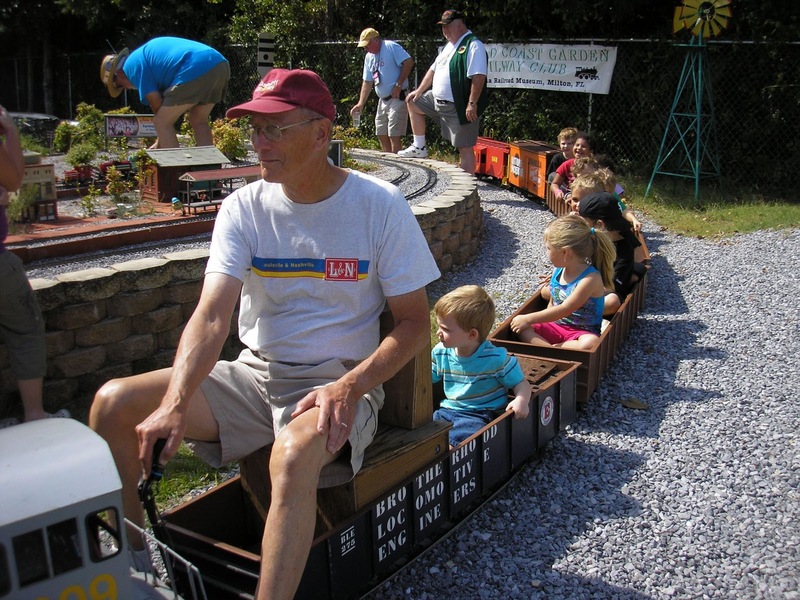 They had a really nice set up of remote controlled train sets in a garden area, which they surrounded with a ride-able child size train. Another big hit with Tyler. 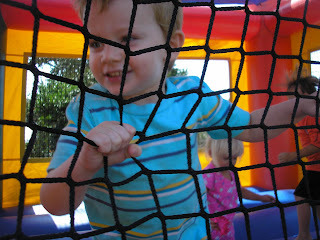 They circled the garden area 4 times and he was so good about keeping his hands in. The older boys in the back were trying to pick up rocks on each pass, and I was holding my breath that no fingers came off. Life in a sort-of-small town. Not overdone or too crowded. Free! Educational, and perfect weather to be outside. You can't beat that. The dang weather we're having here, it's a miracle that everyone isn't sick! Last week = mid-ninetys one day, mid-60s the next, back to the 80s on the weekend, heading to the predicted 106* Thursday! Sheesh!